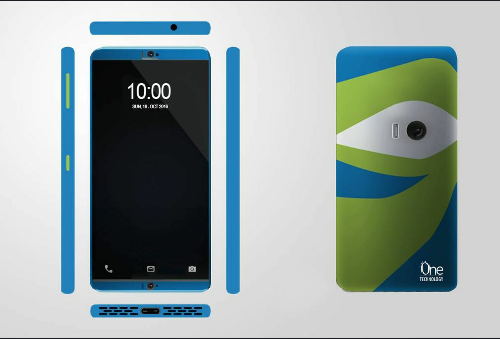 On October I told you guys ZTE was making an Eye Tracking Smartphone.Well Today, you have an opportunity to name the phone as the company has launched an online competition, asking people to name this upcoming phone. The voting started yesterday and will end at 11:59 a.m. Eastern time on December 5. ZTE says that users must submit unique product names that match the characteristics of the phone design, and that any duplicate names will be disqualified. The names must also not violate any pre-established trademarks or other copyrights. A group of judges will pick the winning name from the top five submissions, and those will be picked based on votes from the community on the Project CSX web site. The person who submits the name that actually wins the contest will receive a $250 gift card, and the name itself will be revealed as part of the company’s CES 2017 announcements. What are your proposals for the name of ZTE’s upcoming eye-tracking and self-adhesive phone (besides Smartphoney McSmartphoneface)? Let me know what you think in the comments!